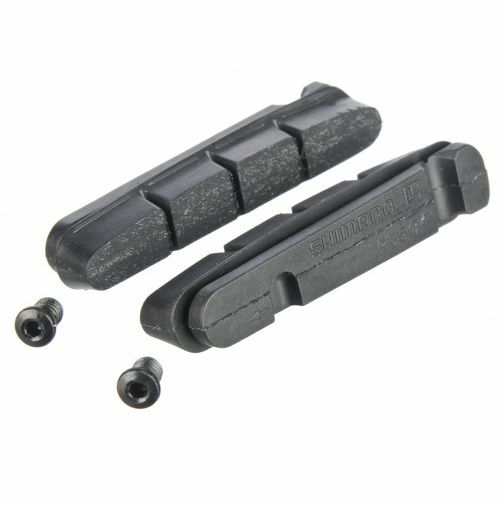 Genuine replacement Dura-Ace 9000/9010 brake pads designed for modern wider carbon rims. These pads are 1mm thinner than standard pads to help give extra clearance on the the wider profile of some carbon rims. Very happy with the brakes. Quality Shimano product I`d recommend for carbon rims. Great speedy supply from Merlin.